Whenever anyone talks about Bollywood feuds, the one that stands out is the infamous one between Salman Khan and Vivek Oberoi. 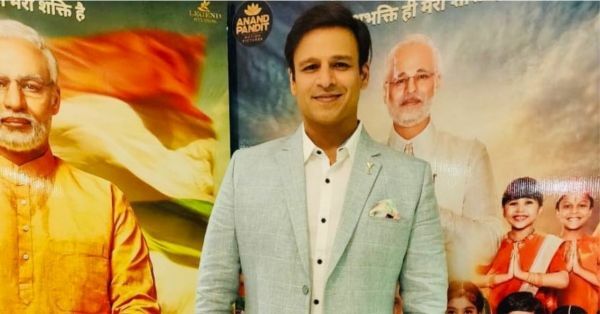 Remember the time Vivek Oberoi held a press conference and made that shocking revelation? 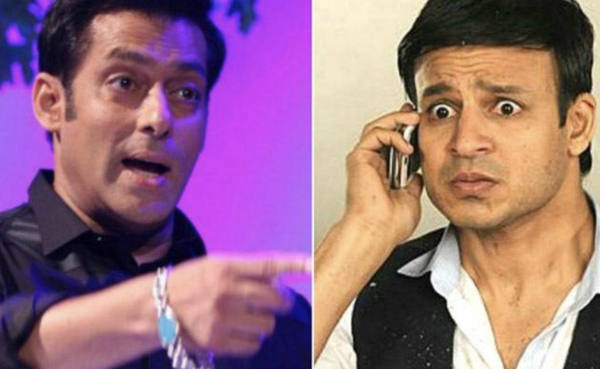 He revealed that Salman called him up 41 times and threatened him. The reason was that Salman's ex-girlfriend Aishwarya Rai was dating Vivek at that time. Post this, the Kyun Ho Gaya Na actor was reportedly sidelined from the Bollywood industry. He wasn't given roles and even had to apologise to Salman Khan on record. Vivek Oberoi was touted be the 'next big thing in B-town' after his debut film Saathiyan released. However, his career trajectory didn't live up to the hype created by the film. Now, while gearing up for his film PM Narendra Modi, he said, "I am still here and unbreakable." Did he just take a dig at Salman Khan? According to a report in a leading daily, he said, "I'm the guy whose professional obituaries have been surfacing since 2004. Due or no due, the fact is that I am still here, unbreakable." He also added, "I have worked in six languages and won around 20 awards and I still get some great work to do. Instead of being in the rat-race, and running to the finishing line, I am spending time watching my kids grow. Acting gives me joy, but so does playing football in the garden with my son and lighting up my daughter's doll-house with her. I am on crazy schedule even now, but I don't miss a chance to feed my bachchas and break bread with my wife and parents." His movie, based on the life of Indian Prime Minister Narendra Modi, was scheduled to release on 4th April. After it received severe backlash for being a propaganda film for the BJP government, its release was pushed to April 11th. Today, the Election Commission of India banned the film. It has declared that the movie cannot be released till polling is closed nationwide. Twitterati are very happy with this decision as it was whispered that the movie is being pushed to influence voters. Finally a good decision made by EC. 2. Filmmakers should exercise a sense of responsibility. The film-makers should be ashamed of themselves for trying to release this biopic at a time like this. Complete irresponsibility! 3. Some people believe that the Election Commission took too much time. EC neend se jag gai 🤣🤣#ModiBiopic has been stalled till poll completion .